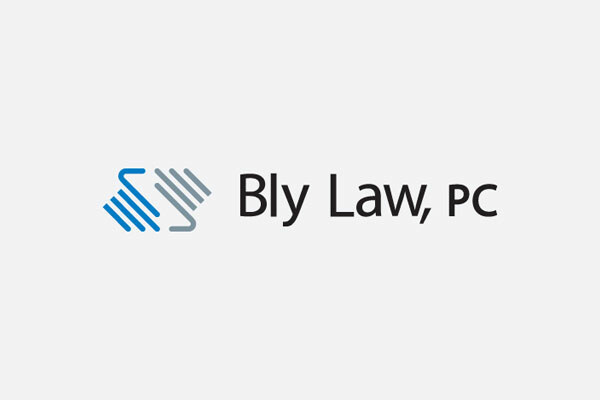 The information contained in this post is an overview to the process followed to create the visual identity for the company Bly Law, PC. All the sources and graphic elements used in this process such as sketches, reference image, and names were created and selected based on the company’s background and other important aspects provided by the client through a questionnaire. 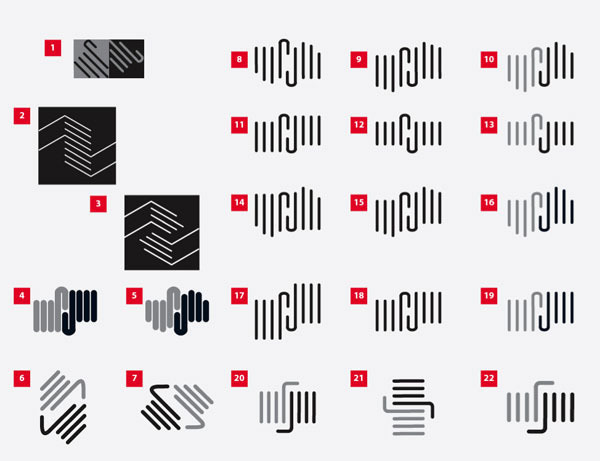 This logo was created to achieve a fresh and modern identity for the company.However, this doesn’t mean this is the final version. The client has the right to make any modifications or drive the concept to another direction. 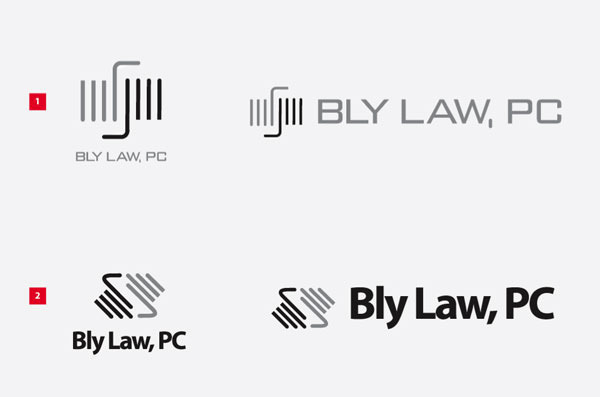 Logo Design For Law Firm Representing Clients In The Technology, Communications And Entertainment Industries. 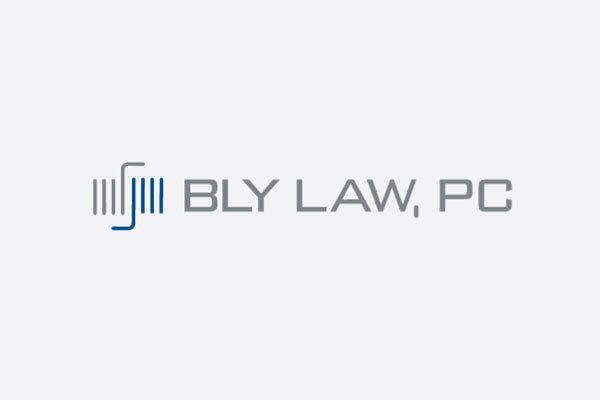 Bly Law, PC is a business law firm in Los Angeles with a niche representing clients in the technology, communications and entertainment industries. 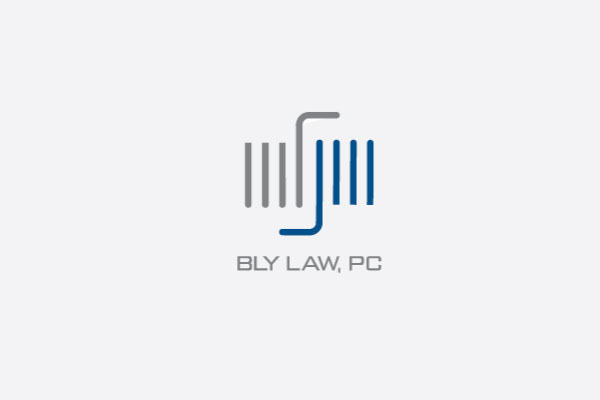 Our mission is to develop and implement sound legal strategies and practical solutions for our clients that achieve their goals in an efficient and cost-effective manner. 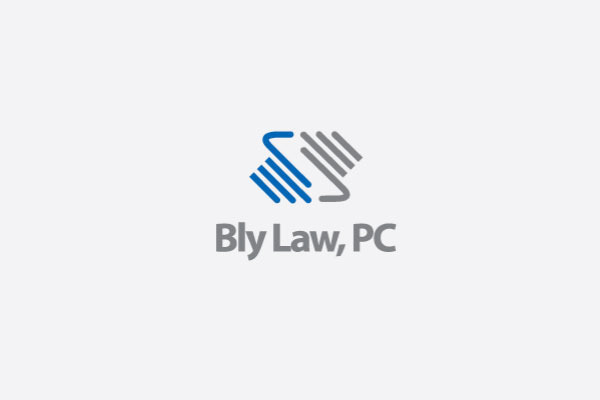 We assist clients with business litigation and transactions and counsel clients on legal, regulatory, and public policy matters. 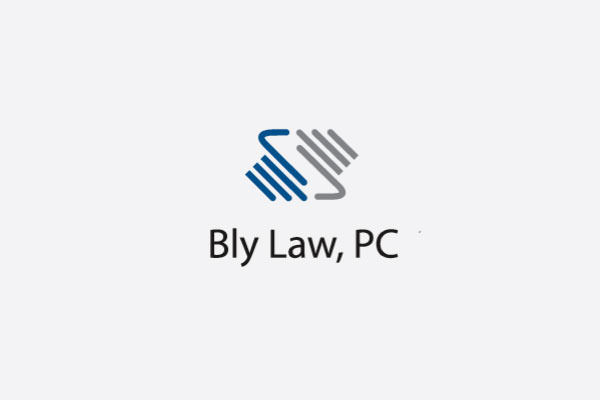 We also provide general counsel services to start-up companies and assist them with the formation of their business entities. 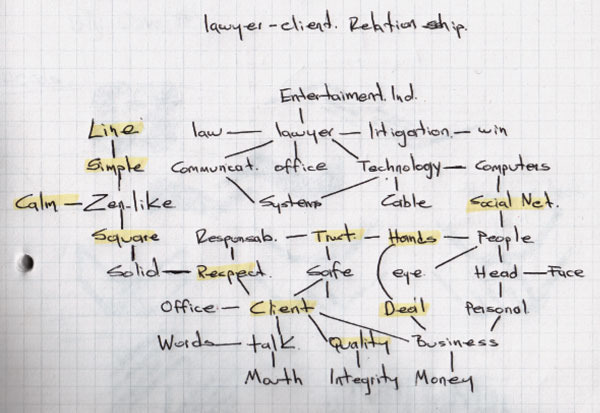 This mind-map was created with the objetive to extract useful information from the questionnaire and drive the initial sketches in the right direction. 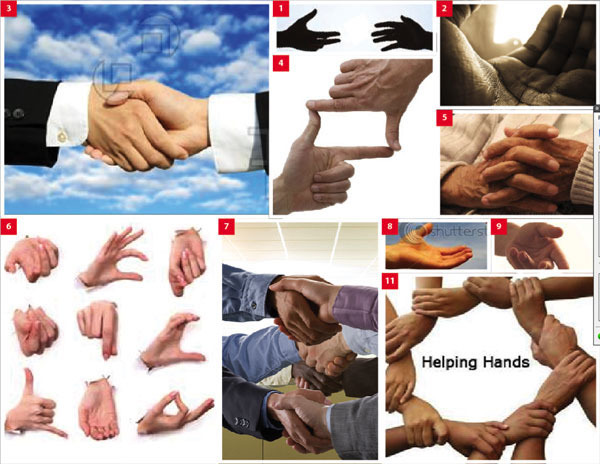 I did some research on hands trying to find out if there was another action, different from the hand-shake proposed by the client, that would represent the client, respect, deal, business, or trust. The client said he didn’t consider any existing logo appealing enough to be used as a reference. Since I am still going to use “the hand” as a principal element, I’m still need to do some research to avoid copying any one else’s concept. 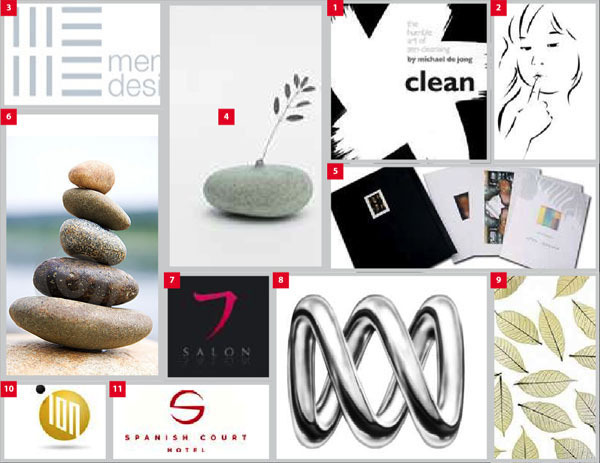 The idea is to create an original graphic element that meets the clients requirements. Since I didn’t have a clear understanding of the term “Zen like”, and it is obvious that the grammatical definition is important, I needed to get involved with the concept in a graphic context. I wanted to understand how it has been used and applied in other creative. After my research, I concluded that I had to convey the concept using a basic shapes with a fresh appearance without losing the element of balance. Since the client has a clear idea about the logo he needs to identify the company, it is necessary to review some important aspects to narrow the design focus. After checking some hand actions, “shaking –hands“ is definitely the best way to transmit lawyer-client relationship, other gestures such a single hand or several hands could be interpreted in diferent ways. 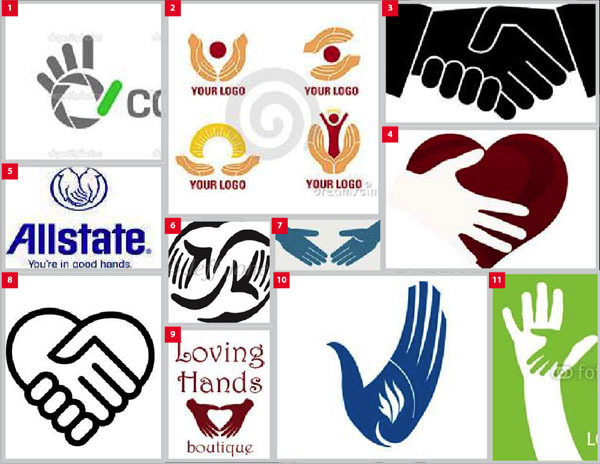 After check some logos created using hands, my perception is that while one hand is visible, the other one is practically hidden, what about if I try to represent the shake-hands with both hands at front? Since we are creating an abstract concept this could be possible and this could help to create an original concept. Since nothing is hidden, it could be interpreted as a symbol of transparency and confiability in the service offered by the client. Here we have some sketches that will help me to achieve the concept that I want to transmit. As I said it before, The traditional shaking –hands, we can see that one hand is hidden (6, 7, 8). 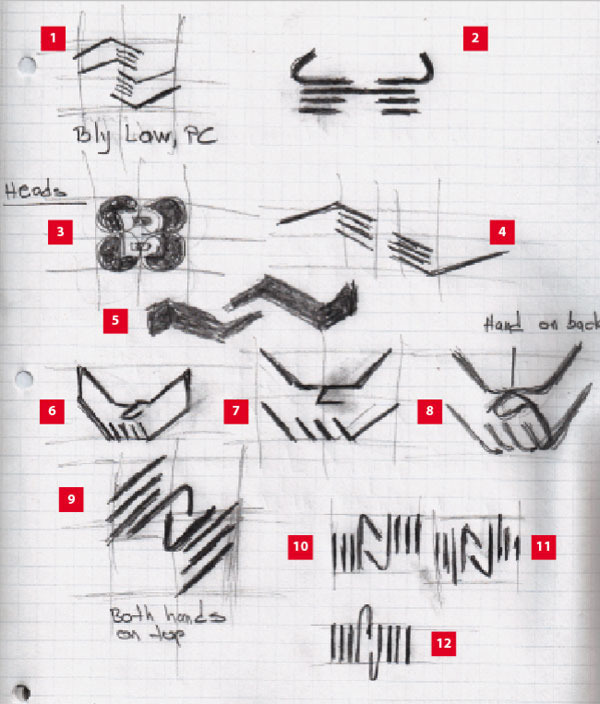 The other sketches could work, but personally the scketches (9, 10, 11, 12) are close to concept and meet the requirements for the creation of this logo…simple, abstract and Zen like. Here we have some vectorized ideas, not color or company name yet, I have to get focused on the forms. Something that I can see here if that I must keep a clear difference between the hands., I could work with different color or reduce the color intensity, otherwise I will lose the idea I am trying to convey. could easily be interpreted as a couple of hands about to shake. The second option is basically the same concept, but here the hand-shaking is more evident, we can see the same five lines, but the different sizes and rounded corners are easily interpreted as fingers. In the following graphics you will see the logo in color, combined with the company’s name. There is some small variations on the font and color. This is to give you a better idea how the logo looks and help to make a decision about the direction we should take to create the final version.